The Body of Christ Community Clinic will hold its 6th annual fundraiser with a very special event on May 3, 2019. 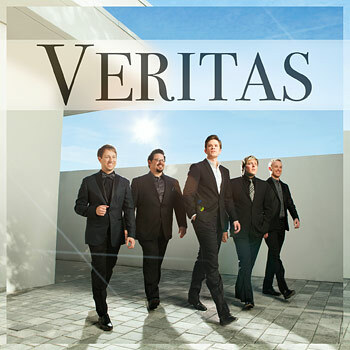 The Clinic will host a concert featuring the musical group Veritas. The concert will be held at the Sue and Frank Mayborn Performing Arts Center on the campus of the University of Mary Hardin Baylor in Belton at 7:00 PM. Individual tickets are $40.00 and they may be purchased from the University of Mary Hardin Baylor Ticket Office at (254) 295-5999. Corporate underwriter and other sponsorships are available directly from the Body of Christ Community Clinic by calling (254) 939-9500. All net proceeds from the concert will go to support the medical and dental clinic operations of the Body of Christ Community Clinic.